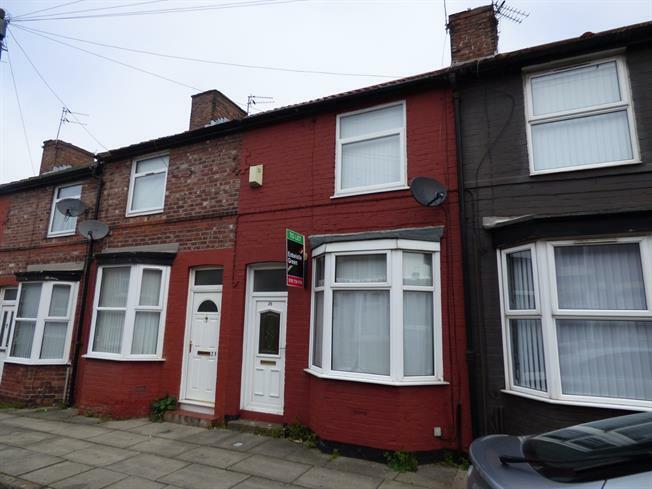 2 Bedroom Terraced House For Sale in Liverpool for Offers Over £68,000. Sitting within the ever popular L15 postcode of Wavertree within close proximity of local transport links and a great catchment area for local schools. Further benefitting from being just a stone's throw from many shops, bars and restaurants. Of particular interest to both first time buyers and investors is this well presented two bedroom mid terrace property. Awash with natural light throughout; the property comprises a lounge, kitchen and bathroom to the ground floor. Continuing the tour to the first floor you will find two generously proportioned double bedrooms. An early internal inspection is a necessity.